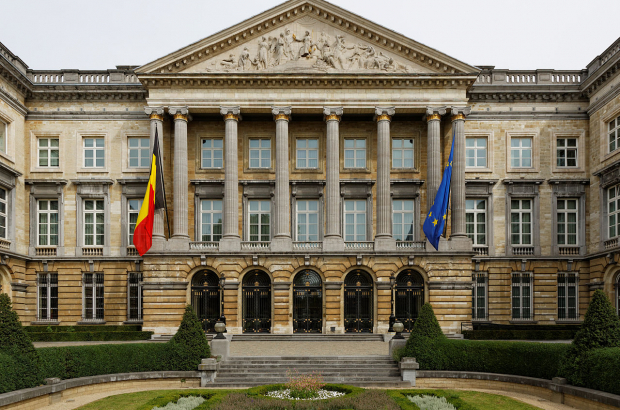 Members of Belgium's federal parliament who fail to take part in enough votes will have their pay docked. The proposal received unanimous support (among those MPs who turned up to vote) but will not come into force until after the next elections in 2019. According to Het Nieuwsblad and De Standaard newspapers, members of parliament who participate in fewer than 80% of votes will lose 10% of their €5,400 base salary. Missing more than half of the votes in the federal parliament will lead to a 60% pay cut. Special dispensations will be granted to MPs who are working overseas, on sick leave or caring for a family member.